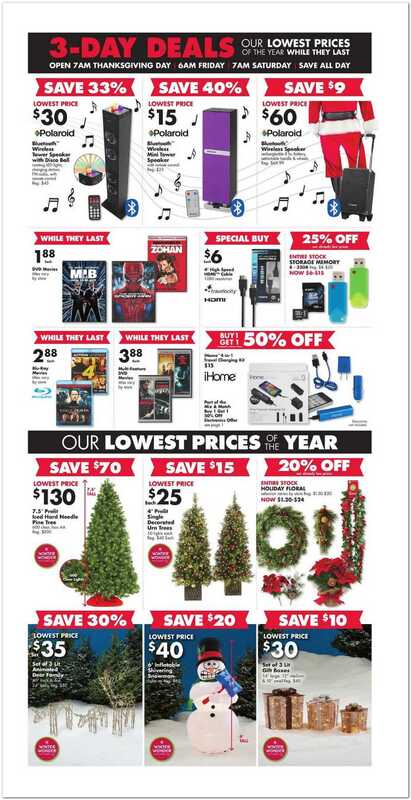 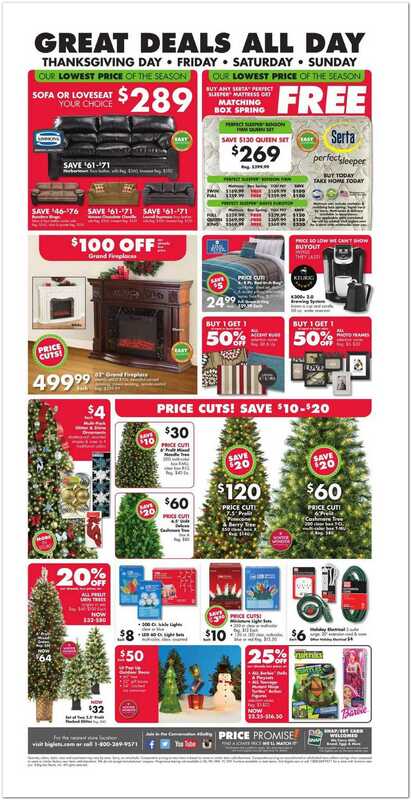 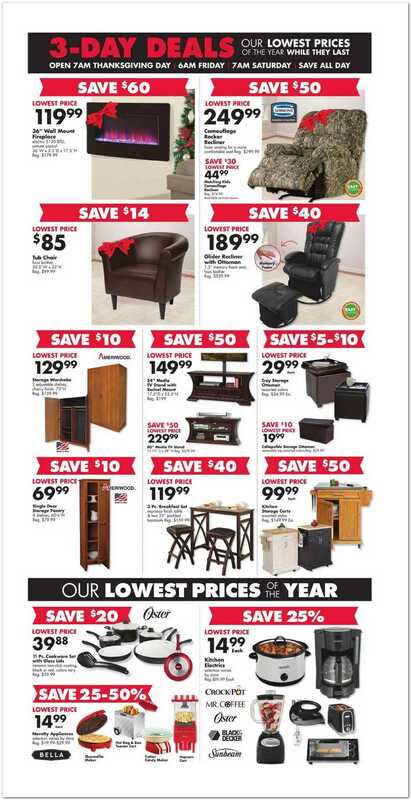 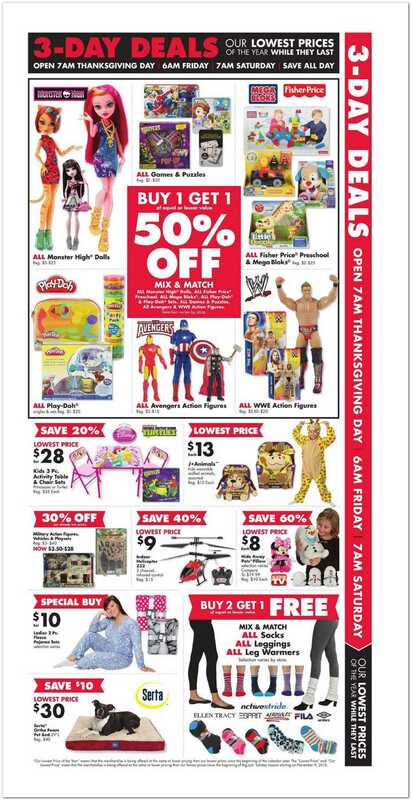 View Big Lots Black Friday 2015 ad. 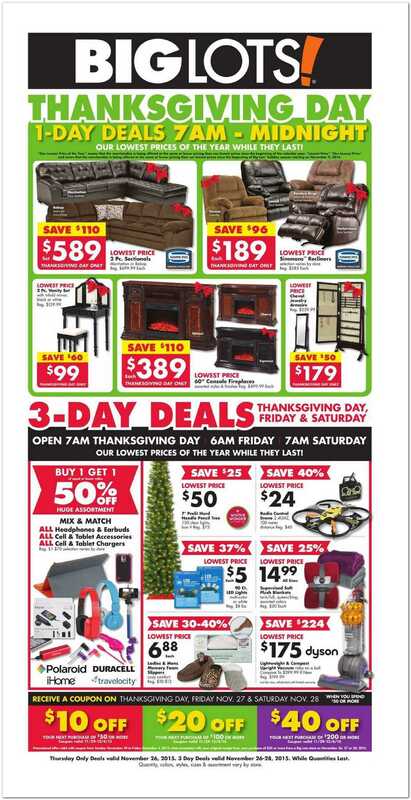 Save with this year Big Lots Black Friday deals on fabric or leather recliners, console fireplaces, headphones, tablet accessories, cellphone chargers, soft plush blankets, holiday decor items, storage memory, toys, leggings and pajamas. 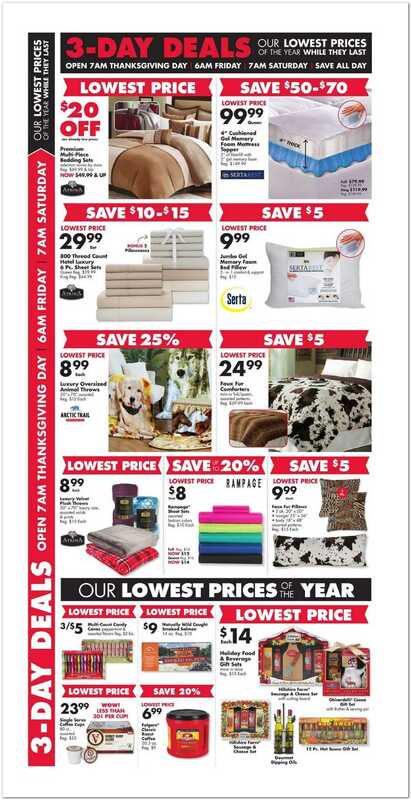 Don’t forget to check this year Big Lots Black Friday deals before heading out to shop.